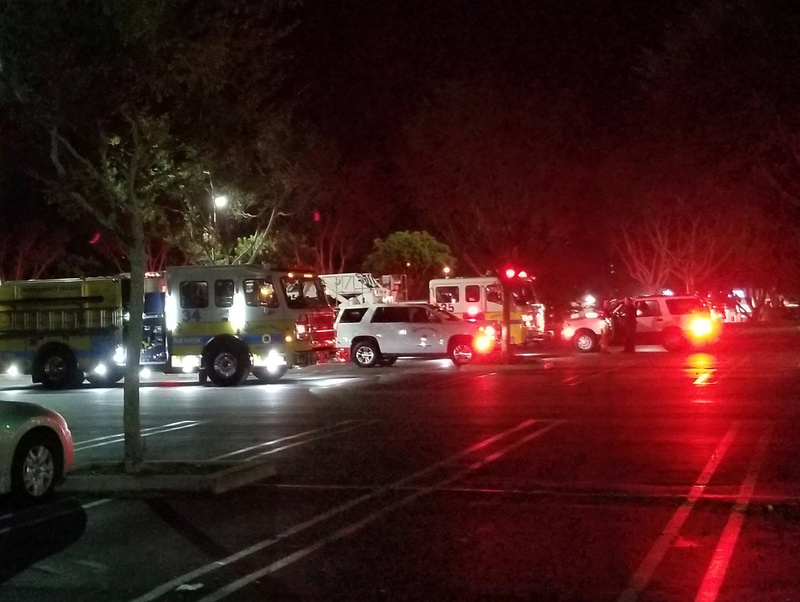 At least 13 people, including a police officer, were shot and killed in a Southern California bar Wednesday night, according to authorities. Police are reporting at least 10 other injuries in addition to the 13 killed in the Borderline Bar and Grill about 40 miles northwest of Los Angeles. The suspected gunman was found dead.